Yesterday (Feb 01) the container ship CMA CGM Benjamin Franklin started its journey from port in Xiamen, southeastern China to Los Angeles. At just over 398 meters (435 yards) long, it’s one of the biggest vessels in the world. Standing on its end, it would dwarf the Eiffel Tower. 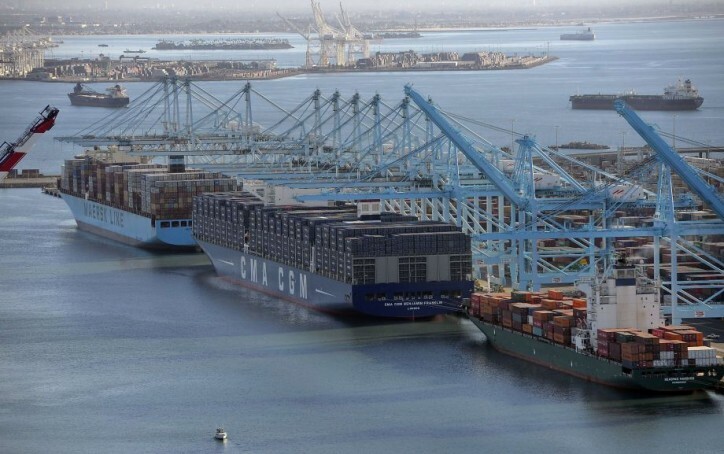 It’s also the biggest container ship ever to dock in a U.S. port. 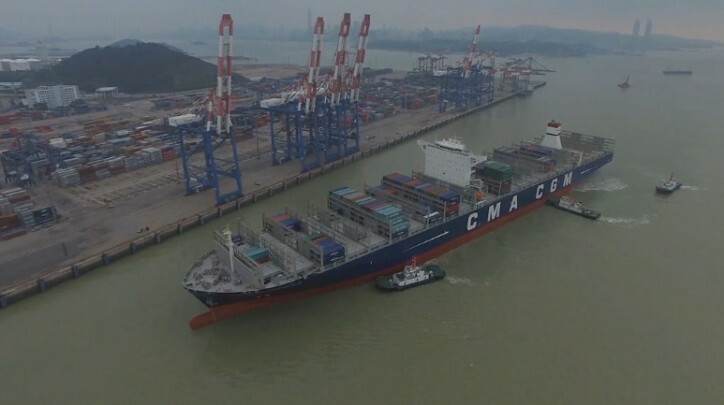 Built in Shanghai for the French shipping company CMA CGM, the vessel is one of a new generation of mega ships that can carry a staggering 18,000 containers on board. “In the shipping industry, size matters,” says Ludovic Renou, the general manager for CMA CGM in southern China. The port in Los Angeles has been modified to accommodate the Benjamin Franklin ahead of its expected arrival later this month.